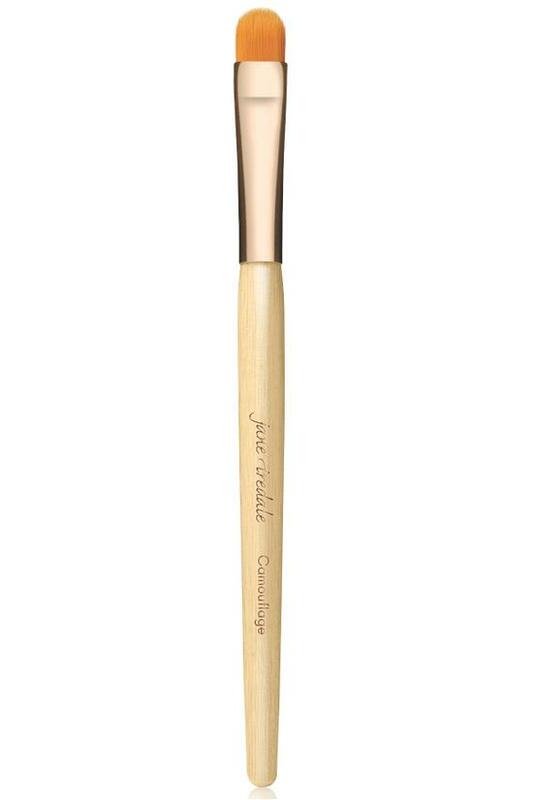 The Camouflage Brush is the perfect tool to use with cream based products. Redesigned with shorter fibers and a narrower width for smooth and precise concealer application in the narrowest areas of the face. This is the perfect tool to use with cream based products. Use with CircleDelete, Disappear, Enlighten and Active Light concealers. Also use to apply eye shadows wet.